This is the Equator Blend brought to you by Equator Coffees & Teas. This namesake blend features coffees from some of the world’s best known growing regions; Colombia, Kenya, and Sumatra. Each coffee provides a different depth of flavor and balance to the blend, with notes of cedar, milk chocolate, baking spices, and roasted nuts. Not a fan of the milk chocolate and cedar taste. Feels a little light and I prefer a heavier/darker coffee for my espressos. Super rich and flavorful. Really enjoyed brewing this as espresso and pour over. One of the best coffees I have received in this subscription. Darker roast than I currently like. This was really nice. I bit darker than I’m used to, but wonderful flavor. More like this please! Horrible! Beans were oily and burnt. Can I get my money back on this one? (Just opened today 11/19/18). I will not be using this one. I found it a bit thin for my taste preferences. I liked this one. It was rich and very well balanced. The extra flavors were not overpowering and despite being a medium-dark roast it didn't taste burnt. It smelled amazing, I was super excited about it. But no matter what I did, it made a really weak cup of coffee. I ended up using way more coffee than I should have needed, and it still somehow tasted like tea. Very confusing and disappointing. The notes sounded right up my alley but the coffee was honestly pretty bad. I really like this- rich, medium dark, and perhaps a mix of the chocolate/baking spice notes and slight finish with apricot? Very hard for me to put a finger on it, but I really like this blend. 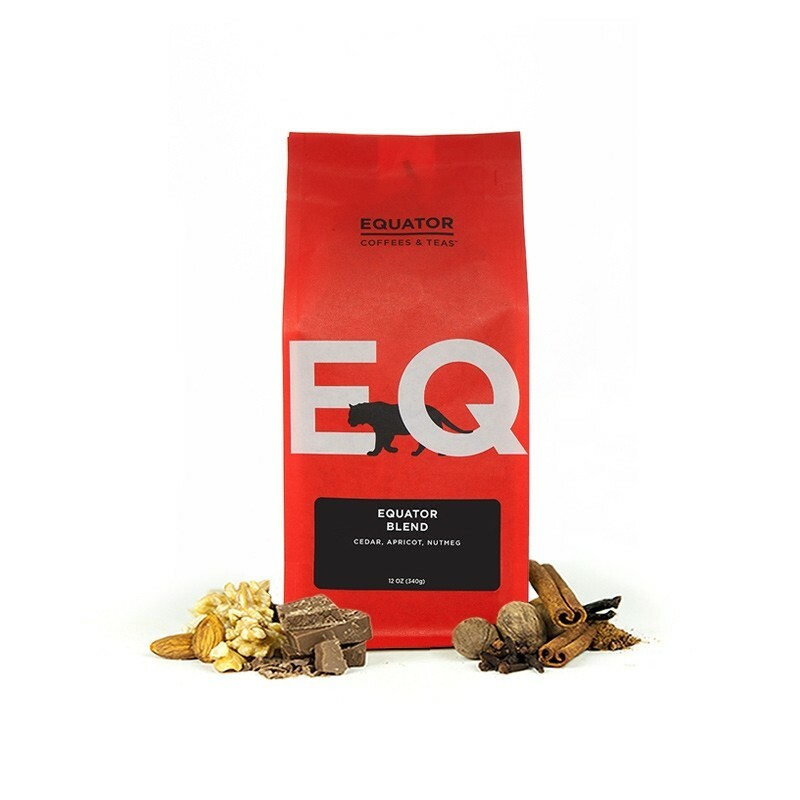 Equator is always good. I like their ethiopian beans better. I didn't like this one much. I got a wood note at the end that I did not enjoy. Really enjoyed this BOLD coffee, chocolaty and warm spices. Very bold, very good. Best coffee we've received so far. Wonderfully smooth but the flavor notes didn’t jump out to me. There is a lot of depth in this coffee. The richness and acidity are almost perfectly balanced - you can taste the acidic flavors without them being overwhelming. There is just a slight bitter aftertaste that I found a little strong. Excellent! This is a full bodied, yet not overly acidic blend that both my wife and I enjoyed. Is it possible to get some beans from New England brewers? Thanks! Didn't get a whole lot out of this one.